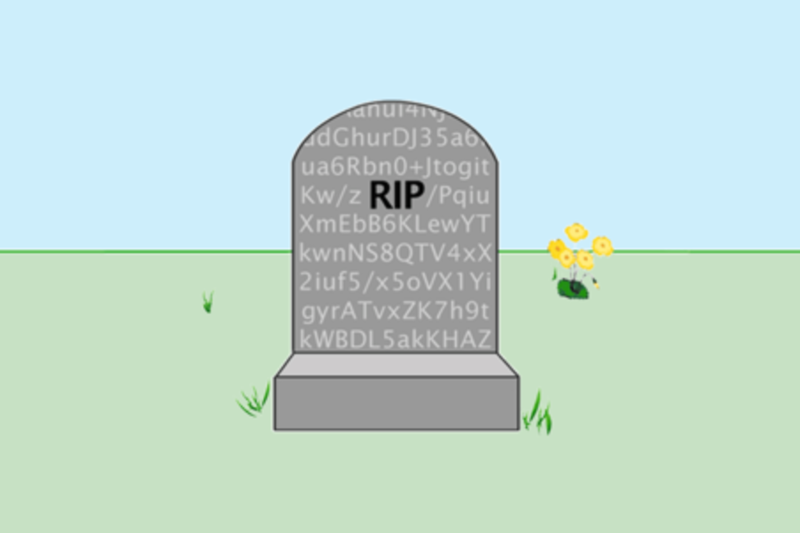 Everybody Dies: What Is Your Digital Legacy? “In this world nothing can be said to be certain, except death and taxes.” Ben Franklin’s quote has survived because he was a famous man in his time. But haven’t you said some clever things in your time? Maybe even Tweeted them? Technology has democratized history–no longer are only the lives of the rich and famous carefully preserved, now most of us have exhaustive records of our lives in our emails, chats, social media posts, and digital photos. States across the country are updating their estate laws to reflect this new reality, but the right answers aren’t obvious. Should your emails be passed along? Should your online presence die with you? How do you want to be remembered? Death and the Internet. It’s kind of a big deal. Posted by John in Death + Popular Culture, Death + Technology, Death + the Web and tagged digital assets, digital preservation, Facebook, social networking and death, SxSW, technology. Bookmark the permalink. Hi, I live in Australia, but this is a topic dear to my heart because of an online project I am working on. I was wondering if this will actually be televised / recorded so I can listen in please? Thanks! The session will be audio recorded and then released later. We think. That’s what usually happens. Very interested in this conversation…. I am also interested in the impact and legal obligations of the designated “heir” to this digital legacy. As someone who works with individuals who have had someone die, the impact on them and the long term responsibility and obligation to maintain a legacy seems to often be overlooked. Once you’re dead, you really won’t care so much about your digital legacy. But the living will. (BTW: I’m in Austin, I work with the grieving, and I have a special death oriented project i am working on).